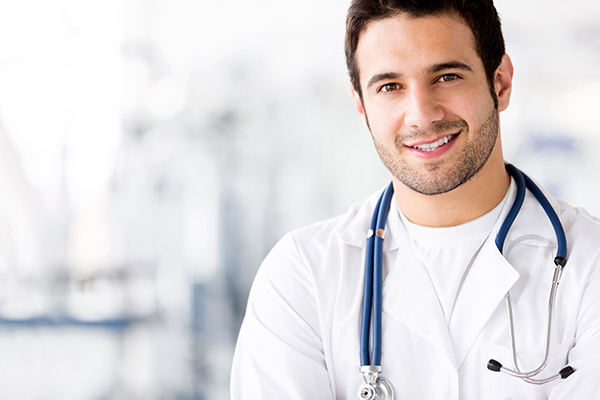 United Medical Credit is pleased to provide general healthcare financing for our applicants. Your health is important to us. 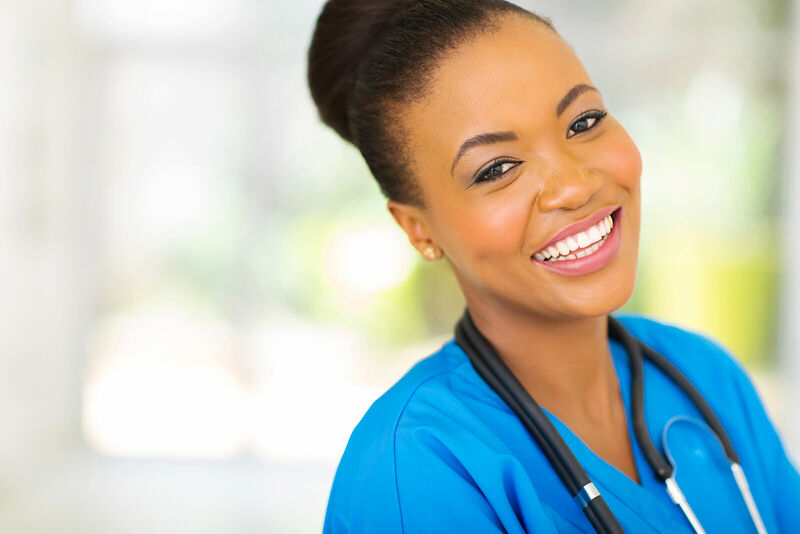 We believe that our clients should have access to the best healthcare at the most affordable financing terms and options.